i have the day off today for my birthday (a lovely perk of the job), so i had one of two choices of what i could do with a free wednesday. i could spend the day shopping, running errands, and eat an entire funfetti cake to myself orrrrrrr i could do something touristy that only runs on weekdays. as tempting as option a was, i decided to go touristy and to do something that i've actually never thought i would ever in a million years have the desire to do - go on my first bungy jump. 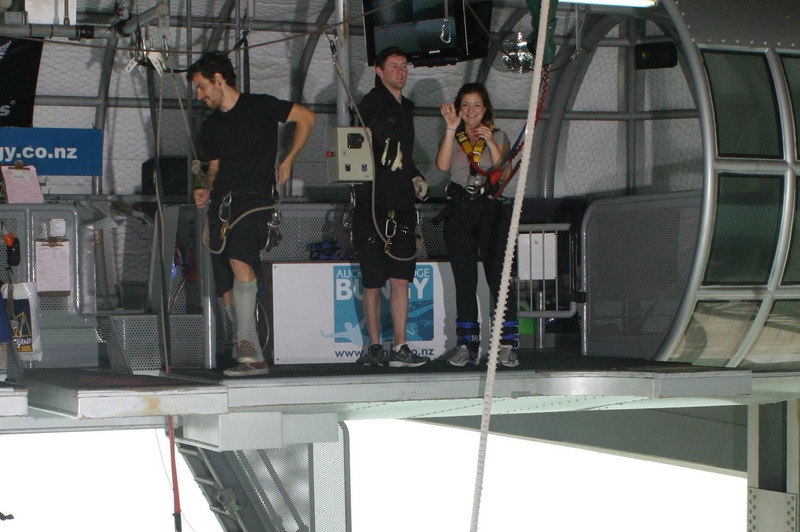 despite the mini panic attack i had just before jumping, it was one of the best experiences i've ever had. 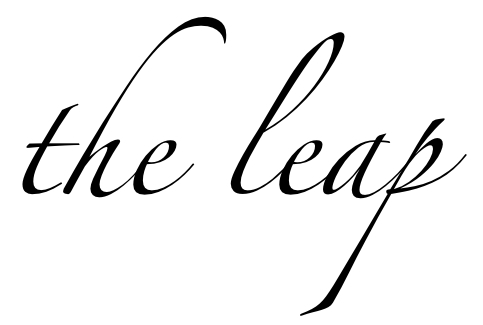 unfortunately for this blog, the feeling is completely indescribable. 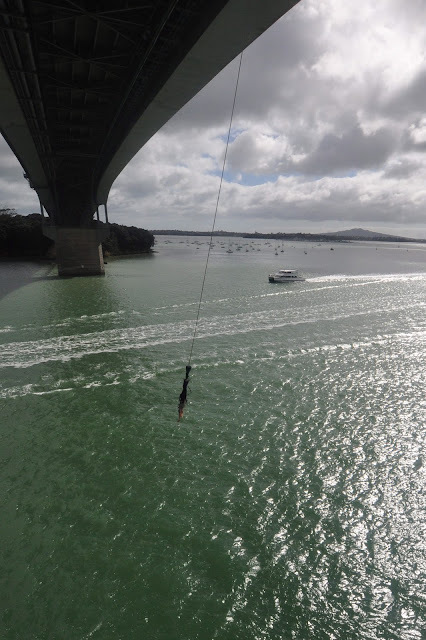 speaking from a place of having an absurd fear of heights (i once came close to tears in a high school drama class when the class had to climb up into the rafters for a "tour"), a bungy jump is totally doable and should be on everyone's to do list. i'm not saying i wasn't scared - i already mentioned my panic attack and am debating the level of embarrassment sharing the video version of my jump would amount to. 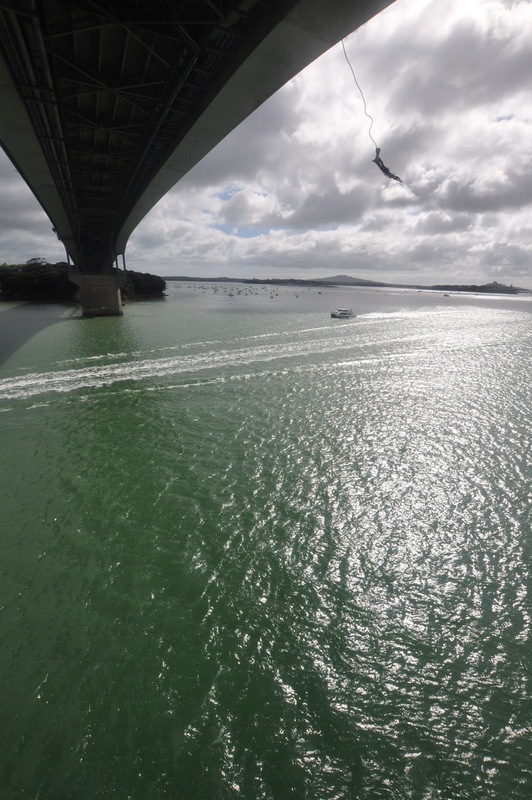 it's definitely terrifying when you're up there and they're asking you to scoot just one more inch to the edge, but the feeling during the fall and afterwards is 100 times worth it. 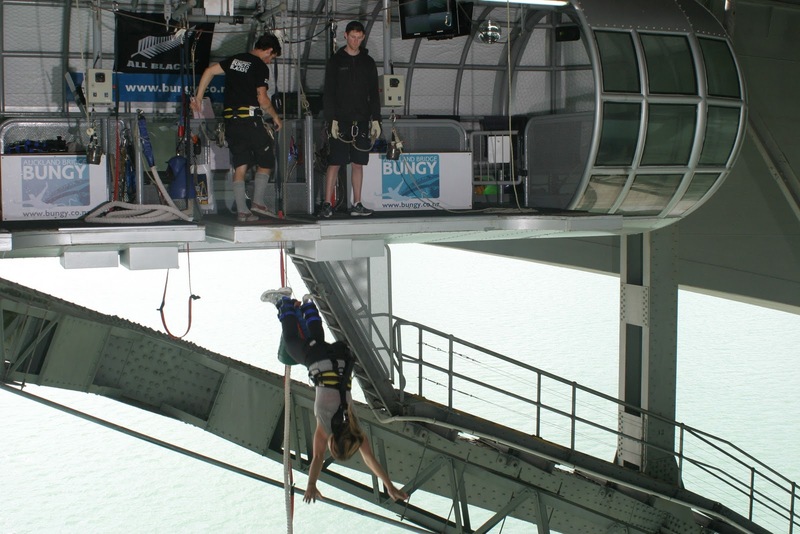 i think there may even be another bungy in my future. WOW!!! That was amazing. It almost makes me want to try it. Congratulations and happy birthday!!!!! OMG!!! you are such a BAMF! happy birthday, love bug, i miss you!!! Looks amazing Quigs!!! Happy belated! Hope it was great!